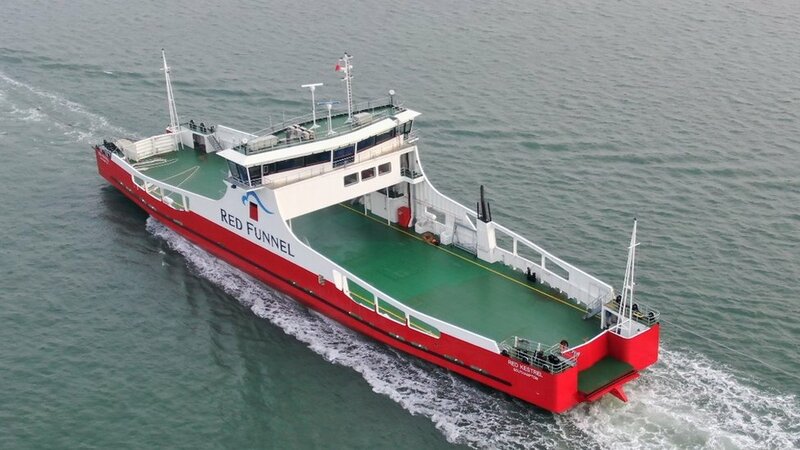 Use our guide to Hampshire to list businesses, get maps and directions, view reviews, access websites and other info to help you make those all-important local decisions. 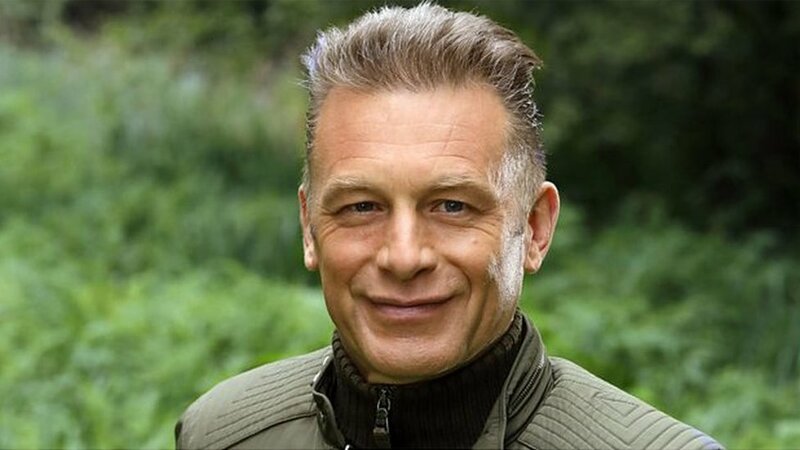 TV's Chris Packham condemns dead crows hung from gateThu, 25 Apr 2019 15:03:56 GMTNaturalist Chris Packham posted a photo of the crows on social media, saying opponents are "lashing out". 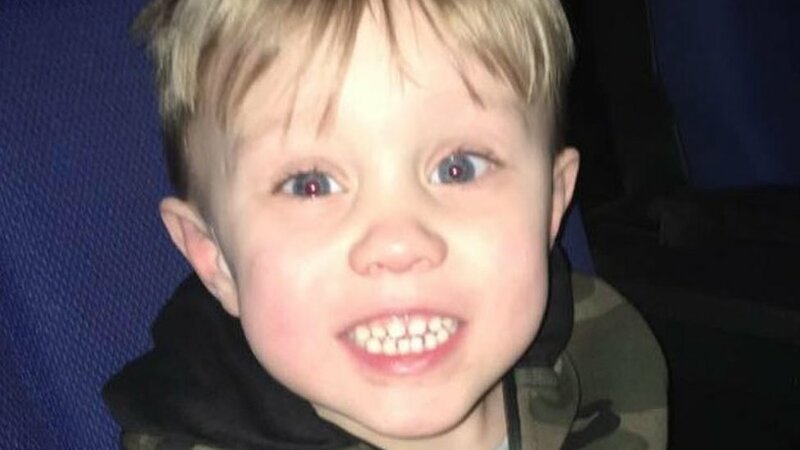 Wareham toddler death lorry driver cleared of chargeThu, 25 Apr 2019 16:32:04 GMTDean Phoenix was found not guilty of causing the death of a three-year-old boy by dangerous driving. 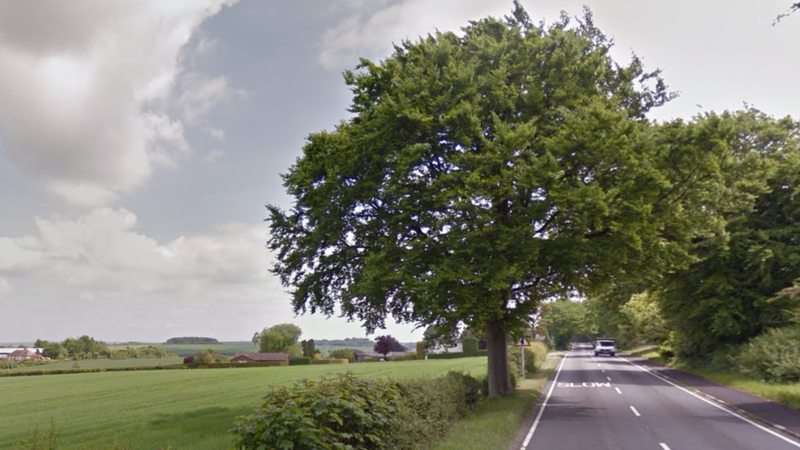 Winchester crash: Two men killed when car hits treeThu, 25 Apr 2019 14:49:42 GMTThe men, aged in their 20s, were in a Ford Fiesta which hit a tree on the B3404 near Winchester. 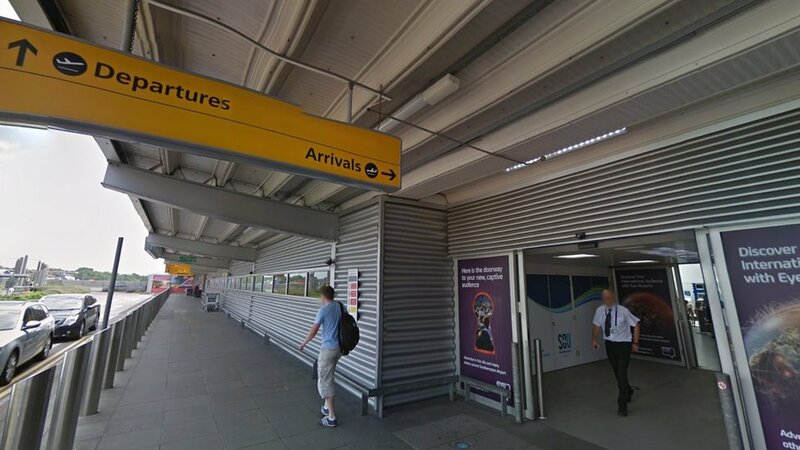 FlyLolo Southampton to Skiathos flights cancelled over Brexit delayThu, 25 Apr 2019 12:50:02 GMTFlyLolo says 2,000 passengers are affected as an aircraft owner pulls out of its route to Greece.